This is my house. I live with my mum, dad, nana and by baby. Her name is Angelina. She is very cute and clever. 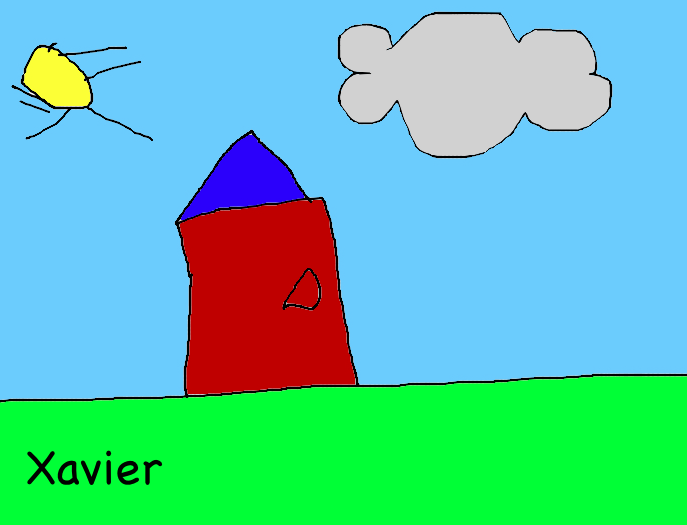 (Dictated to the teacher) By Xavier.